JLL is pleased to offer for sale a high-quality and diverse portfolio of 8 healthcare properties in the southeastern United States with 335,864 rentable square feet. 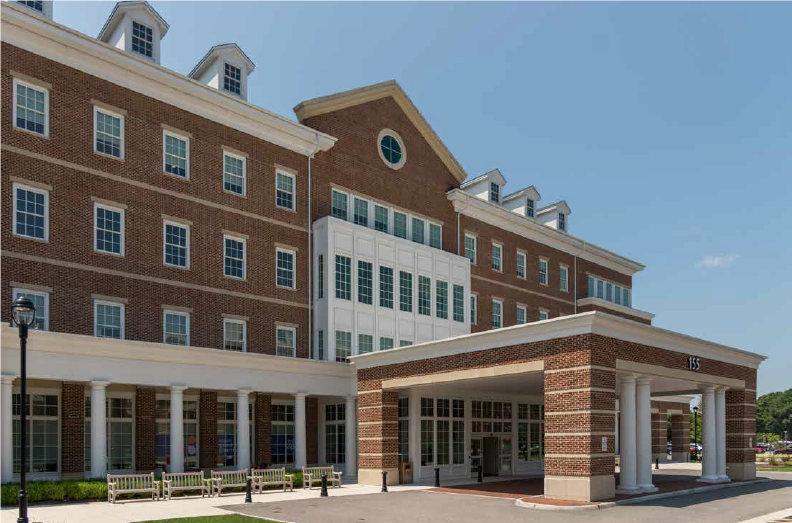 The multi-state portfolio contains predominantly multi-tenant buildings aligned with market-leading not-for-profit and for-profit health systems as well as leading physician groups. The portfolio is 83% leased with strong contractual rent growth and value creation opportunity. The properties are located in demographically attractive markets in Virginia, North Carolina and South Carolina. The portfolio is being offered in tandem with the HSA PrimeCare Medical Office Portfolio of 4 healthcare properties totaling 143,228 rentable square feet in the midwestern United States.